"The good news is that Tel Aviv is more than halfway to where it needs to be in terms of hotel industry growth." Fischer highlights that the industry is headed in a good direction. “The good news is that Tel Aviv is more than halfway to where it needs to be in terms of hotel industry growth. “Developers and landlords are growing an appetite for hotels in their real-estate portfolios. 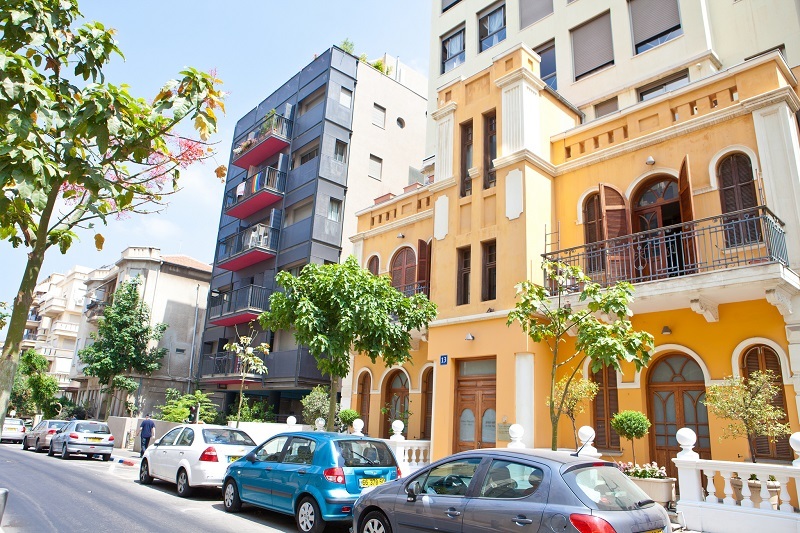 The highly successful Fattal Hotels initial public offering at the Tel Aviv Stock Exchange at the beginning of 2018 has shown owners and potential investors alike that they can make good money by having hotels in their portfolios. More and more insurance companies and pension funds are investing in single-asset hotels, portfolio deals and hotel chains.